9781513629308 Ninja Seals The Aquarium of Terror! Ninja Seals The Aquarium of Terror! 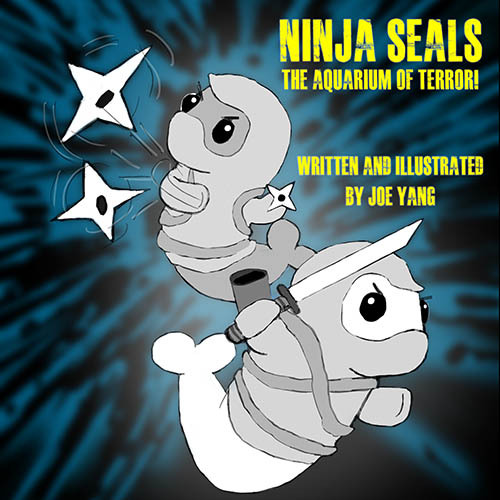 When a group of mysterious terrorists take over an aquarium, it\\\\\\\'s up to the formidable ninja seals to save the day!